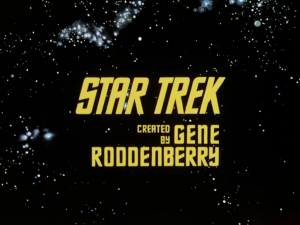 In keeping with the theme of celebrating Star Trek‘s 50th anniversary recently, I’ll be looking at the most obscure show within that universe: Star Trek: The Animated Series. You might say it’s not that obscure, to which I would point at the “subjective” part of the title. With its odd art style, kid-friendly nature, and dubious canonicity, it’s undoubtedly the least watched and least appreciated of the various Star Trek shows. But does it deserve a second look, and is it worth watching for an adult viewer today? Or should it be tossed in the discontinuity bin alongside such “gems” as Stargate Infinity? Let’s find out as I watch it for the first time. 50 years ago today, Star Trek debuted on television for the first time. I know there’s no shortage of similar articles today; but whatever the motivation behind them, it all stands as a testament to the powerful impact the show has had, on both American culture in particular and the culture of the world in general. 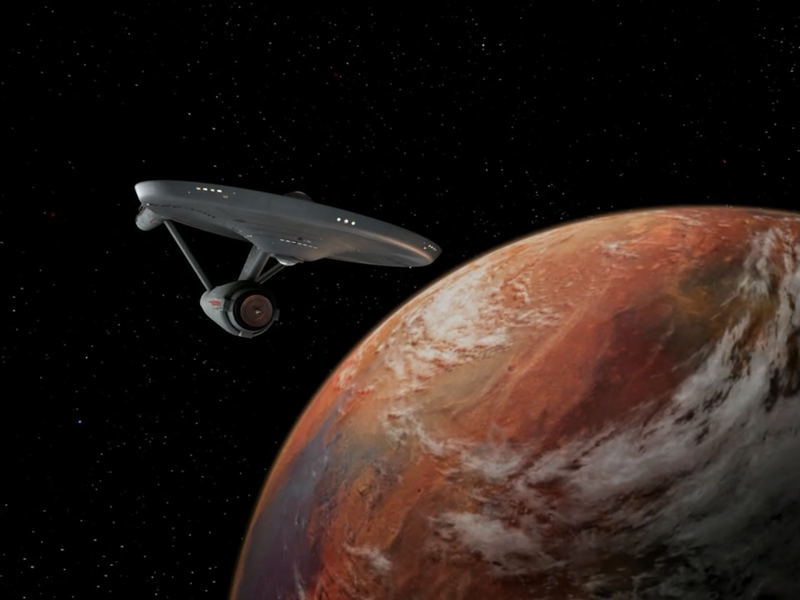 Star Trek, more than any other series, exemplifies the hopefulness and positivity in the future, to such an extent that it’s often the bar that other creators measure their work against. 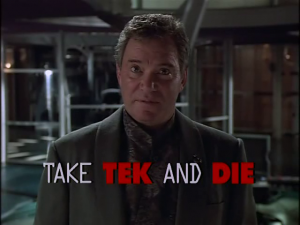 It was easy to be positive in the do-anything early days of modern sci-fi, but by sticking to its guns through 5 (and soon, hopefully, 6) live action series, Star Trek proved that it meant what it said. But why does Star Trek appeal to the people that it does, and what makes it capable of staying so popular for so long? Let’s look at this briefly, by using myself as an example. That can’t be a bad idea, right? So your time machine has turned out to be a bust. Never fear, though; there are other ways to reach that far-off future year that you wouldn’t have lived to see otherwise. 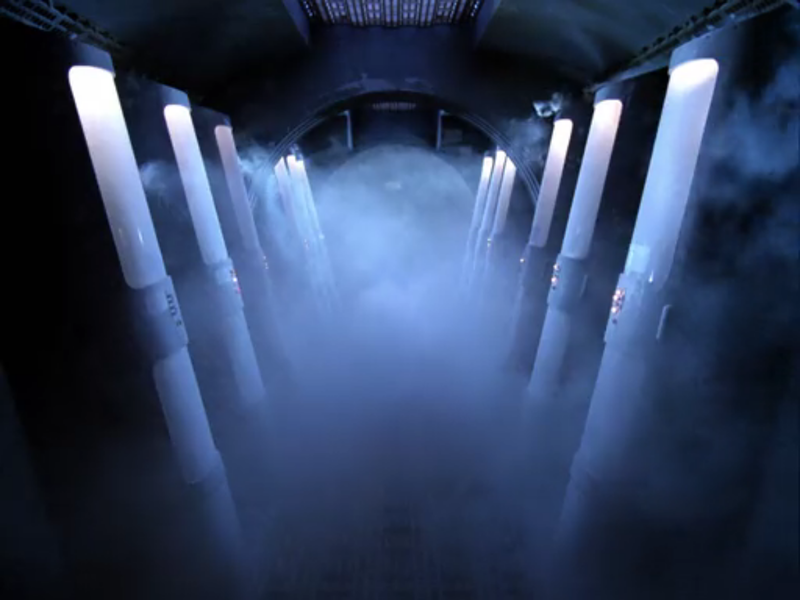 I see that you’re eyeing the cryotubes, but in the interest of full disclosure, there are a few things about cryogenic freezing that we need to talk about before you hop in. After all, this isn’t really time travel. There’s no going backwards if you’re unhappy with what you find when you get there. Still unswayed? Allow me to lay out for you 4 of the biggest risks of cryogenic freezing, and we’ll see how determined you are to become a “human popsicle” after that. 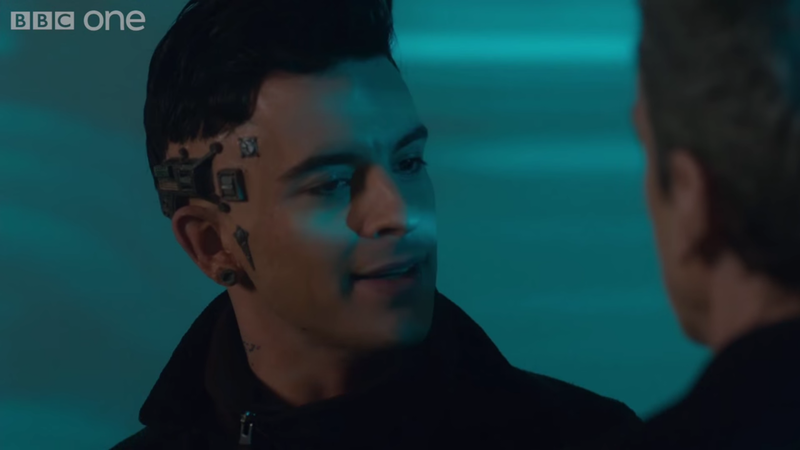 While RetroPhaseShift’s focus is heavy on shows that didn’t make it so far, even sci-fi fans’ favorite shows, lasting several seasons, can have episodes that just never got produced, for whatever reason. Budget, practicality, or even the unfortunate demise of a character’s actor can all put the brakes on a script everyone was waiting to see. 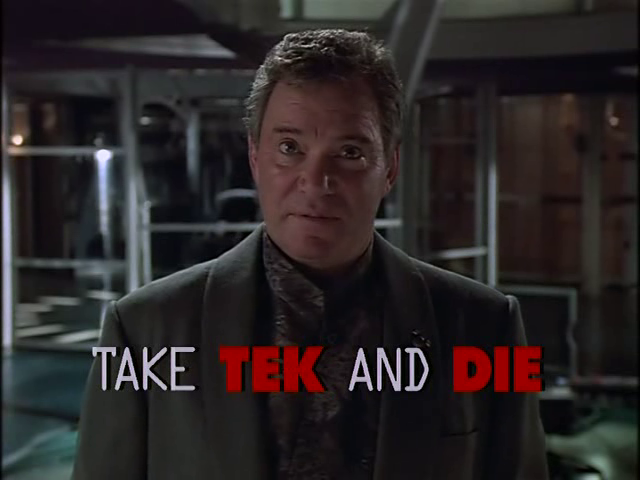 You’d think that with 7 seasons each, Star Trek‘s TNG-era spinoffs would’ve covered just about everything one could possibly want to say, and yet unproduced Star Trek episodes are definitely out there. Since we’ve already got a whole article dedicated to an undeveloped season of Enterprise episodes, I figured that this week, we’ll take a look at one episode from each of the other four shows and consider what could have been if these shows had been made. 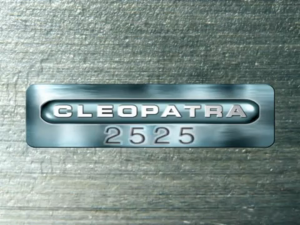 A most unusual show appears this month as the subject of the Obscure Sci-Fi Primer in the form of Cleopatra 2525, from the same production company that brought us M.A.N.T.I.S. 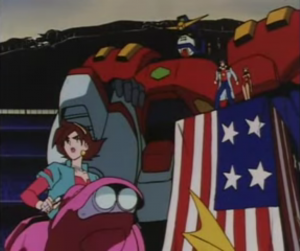 This 2000 series pretty much hits all the boxes on our obscure sci-fi bingo card: it was originally syndicated; it had a format change, moving from a half hour to hour-long in its second season; a campy, zany premise; low production values; abundant fanservice; and it debuted right at the tail end of the sci-fi boom that hit during the 90’s. It’s sort of got a “Charlie’s Angels after the robot apocalypse” vibe to it. We all know that shows with any one of those problems aren’t necessarily bad, but is there anything to be said for Cleopatra 2525 if it has all of them? Let’s find out. There’s a lot to be said for cybernetics–they allow the blind to see, the deaf to hear, and the handicapped to walk once more (sometimes even as superheroes!). Such enhancements can be extremely impressive, sometimes offering vast improvements over your average human’s capabilities. But let’s not be chopping off limbs as an excuse to go full cyborg just yet; just as often, there’s a high cost associated with obtaining cybernetically enhanced strength or senses. We have to consider exactly what it is you’re giving up: your ability to touch, perhaps… or even your very personality. Here are four dangers commonly faced by those who’ve chased after the perfect blend of man and machine, to offer you a chance to avoid them. As we emerge at last from a dreadful period where Star Trek did not grace our television screens, it’s time to look back at another such dark era–the 1970’s. 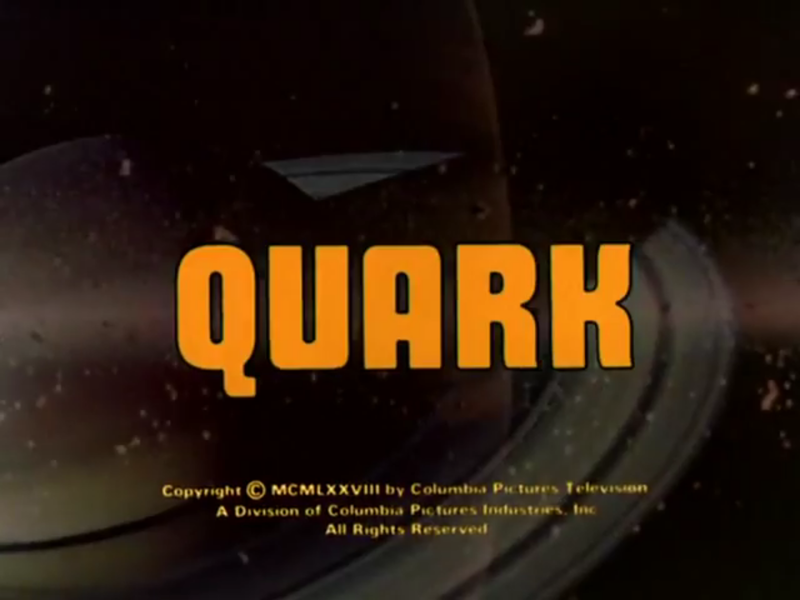 While Star Trek had yet to return (though not for lack of trying), it still held a strong presence in the public consciousness through syndicated reruns, and out of that building popularity came the spoof series Quark, from the mind of Get Smart creator Buck Henry. 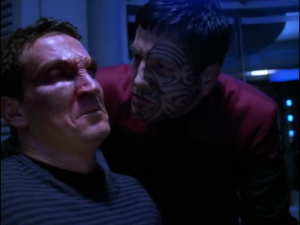 Yes, long before the Trek fandom’s beloved Galaxy Quest, there was another affectionate parody that just so happened to emerge right at the time of the Star Wars-led sci-fi boom. 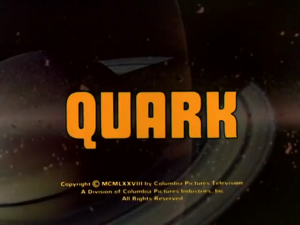 Quark managed only a meager 8 episodes, but one has to ask: was it really so bad, or was it simply too niche to find a large enough audience? Let’s find out. 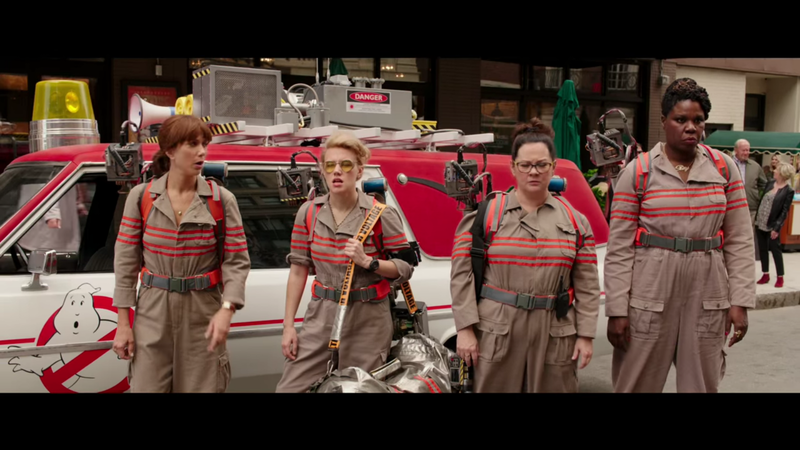 With the release of the all-female Ghostbusters reboot and the recent news about Sulu’s character in Star Trek Beyond (and comments from both Takei and Simon Pegg regarding it), I feel like this is a good time to discuss something that’s kind of been itching at me for a while now. 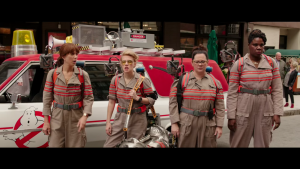 That is, as I often talk about, the subject of reboots, and what kind of changes the existing fandom should expect or be willing to tolerate when a movie’s being remade. We live in a world where the overwhelming majority of media that’s released is in the form of reboots, remakes, and revivals, with original content few and far between (at least for cinema, anyway). This is a problem that’s got roots in other issues, however, regarding representation of minorities in media and all kinds of social justice problems that are highly controversial, but I’m looking at this through the same lens of franchises, reboots, and fandom that I always discuss here. Here’s hoping I don’t regret this, eh? Congratulations on being selected for the Giant Robot Piloting Program! I assume this means you’re a 15-year-old Japanese boy, but I guess you don’t have to be. One thing they might not teach you in the program, though, is that nothing takes as much work to keep running as a giant mech. The humanoid form doesn’t leave a lot of room for complex machinery, and scaling that up to 50 feet tall doesn’t help quite as much as you’d expect. And that’s without considering all the missiles, guns, laser swords, jetpacks and other add-ons these Mecha have to be able to swap out at a moment’s notice. All this is left up to the unsung heroes, the Giant Mecha mechanics (not to be confused with giant Mecha-Mechanics, which are a totally different and much more confusing issue), who have to get these things up and running after every city-destroying slugfest they take part in. So what I’ve got here are a few pro tips to help ease the burden on our intrepid robo-engineers and keep your giant robots in fighting shape.